"I want to be like a sunflower; so that even on the darkest days I will stand tall and find the sunlight." We've come into March which means that spring is getting closer. The weather is getting warmer, the snow is melting, and the fresh breeze is blowing in the air. 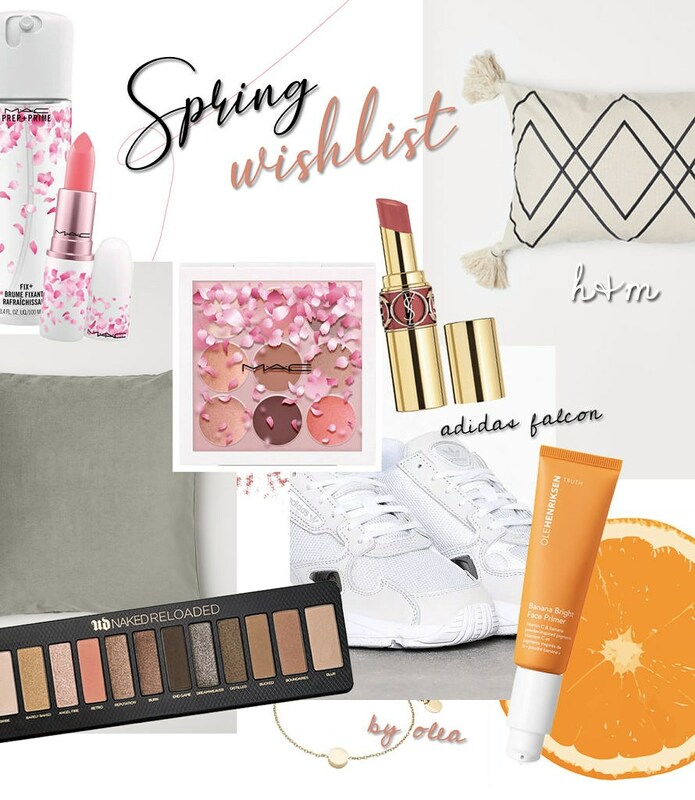 New collections are arriving on the market, and I have been eyeing many new and tempting products. I've put together a collage of the items that are highest on my wish list at the moment - a few of them from the new and gorgeous Boom Boom Bloom collection from MAC Cosmetics. Another fresh product on the beauty market that I'm dying to try is the Urban Decay Naked Reloaded Palette. This is actually the first UD palette that I'm interested in buying, so that's really exciting. 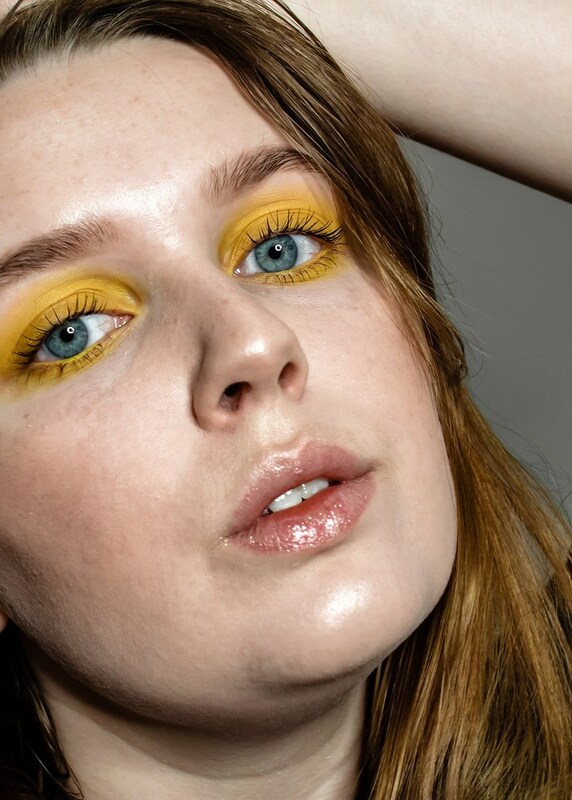 Ole Henriksen Banana Bright Face Primer is of course on my list - I love a glowing healthy-looking base packed with vitamins and moisture. I want to upgrade my home decor and make it spring ready, and these two pillows from H&M will do a part of the job. I'm a huge fan of greens at the moment, so the dusky green pillow will be perfect for my living room theme. Every spring/summer I like to update my sneaker collection, and a pair of shoes that I'm literally drooling over is the Adidas Falcons. They come in so many colors, but the ones I'm eyeing right now are the simple white ones. A jewelry piece I'm obsessing over is a simple round bracelet from by Olea. This matches a necklace I already have which I adore and love very much. A huge favorite to remove my makeup with is the Lancome Eau Micellaire Douceur. This is a mild micellaire water with moisturizing factors that removes the makeup easily. The product can also be used around the eyes and lips, and is also suitable for sensitive skin. I also love using this product for a quick cleanse in the morning and evening to remove any dirt and impurities. Pixi Glow Tonic has been a favorite in my collection for a long time. This is an exfoliating toner with a peeling effect that gives a gorgeous glow to the skin. 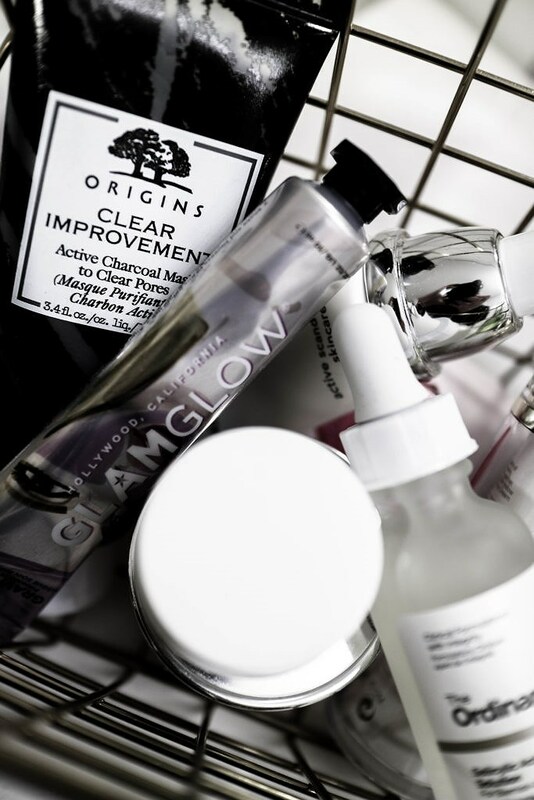 The toner is great for oily skin as it removes excess oils and impurities. It is suitable for all skin types, and is also safe to use on sensitive skin as it balances and heals the skin. I use this morning and evening after cleansing. 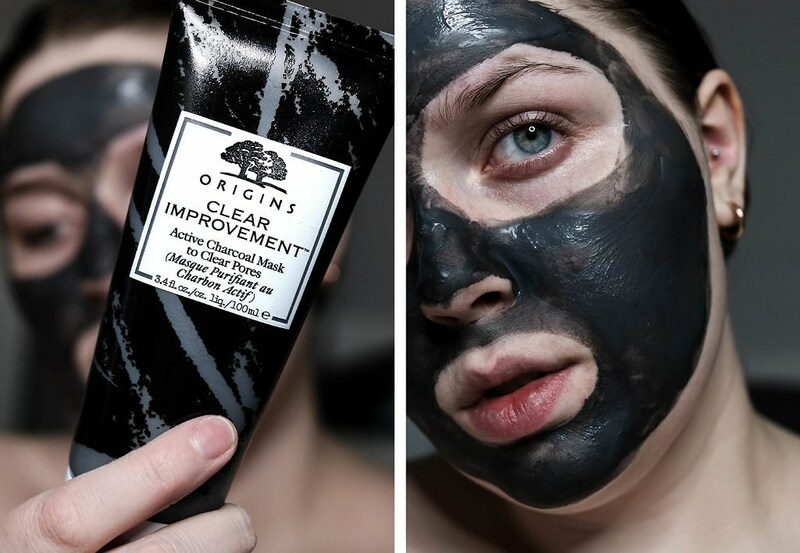 A new favorite in my mask collection is the Origins Clear Improvement Charcoal Mask. This is a clay mask that gives the skin a deep cleanse, and draw out impurities and deep dwelling pore cloggers. It is suitable for all skin types, but is especially great for oily skin as it is oil controlling and prevents acne. My skin feels so soft and clean after using this product, and I try to use it at least ones a week to deep cleanse my skin. Another huge mask favorite is the GlamGlow GravityMud Firming Treatment. This is a peel-off mask to help firm and lift the skin for an ultimate plump and glow. The mask is suitable for all skin types. GlamGlow has done many different limited edition versions of this mask in different and fun colors, and right now my favorite ones to use is the purple and pink glitter from their 2018 holiday set. I use this mask two to three times a month, and it leaves my skin feeling fabulous, glowing and so soft. The Ordinary Salicylic Acid 2% Solution has been a life saver for my skin. Salicylic Acid is a beta hydroxy acid that exfoliates the skin and helps exfoliate the inside walls of pores to fight the appearance of blemishes and for better visible skin. I struggle with pigmentation from acne and have found this product to help a ton with my pigmentation, texture and blemishes. As this is an acid, it is not safe to use on sensitive or peeling skin. Remember to always use SPF when using acid treatments as your skin's sensitivity to sun may increase and cause sunburn. 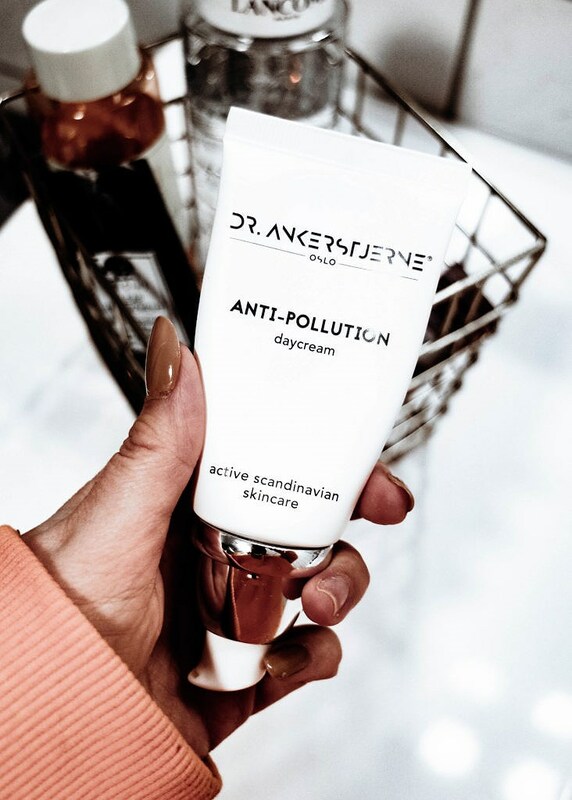 Dr. Ankerstjerne Anti-pollution Day Cream gives the ultimate luxurious spa feeling with an amazing scent and instant moisture, and has therefore become a huge favorite in my collection. The product contains great active ingredients, such as hyaluronic acid, which is the bodys natural source to moisture, and has anti-age factors which gives the skin a plumping effect while reducing fine lines and wrinkles. 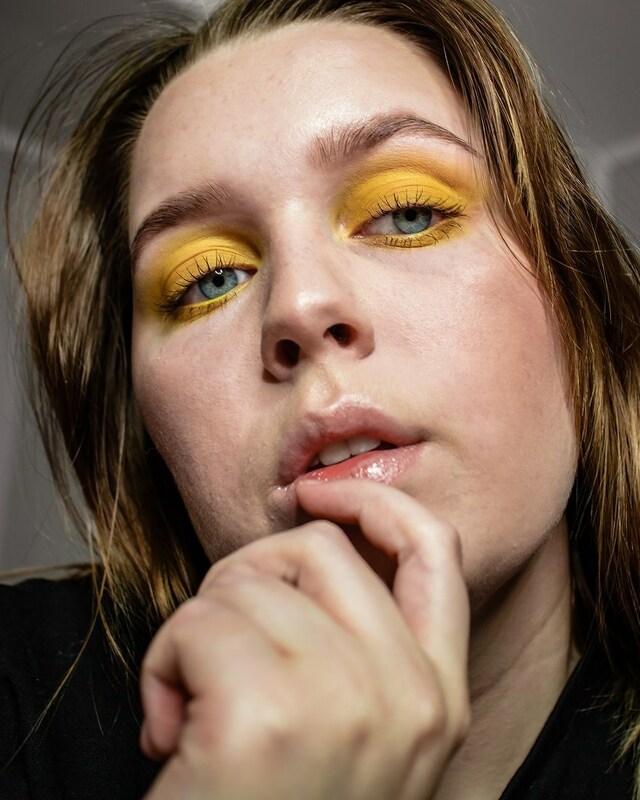 This day cream is also a fantastic base for makeup. Another favorite for moisture is the Clinique Moisture Surge 72 Hour Auto-Replenishing Hydrator. Moisture Surge has been a favorite of mine for several years, and has been a lifesaver for my oily skin as it is a non-greasy gel. The moisturizer sinks nicely in to the skin giving a moisture boost and plumped feel to the skin. The product contains hyaluronic acid, aloe water and caffeine, which will give a plumped, dewy and healthy looking skin. This moisturizer fits all skin types, but Clinique also offers a more hydrating version of this product for dryer skin who needs extra moisture - The Moisture Surge Intense. 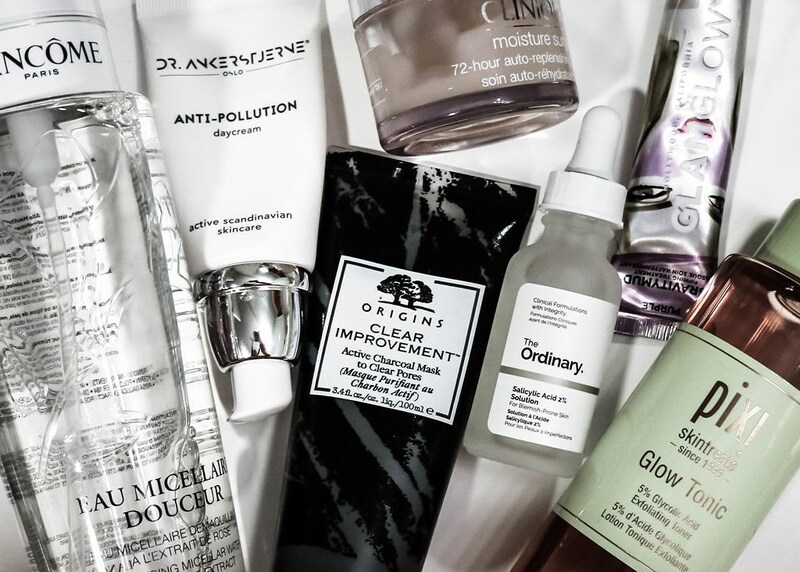 Which skincare products are your favorites?